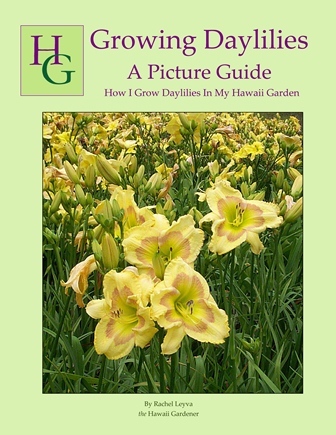 Growing Daylilies - A Picture Guide - How I Grow Daylilies In My Hawaii Garden. 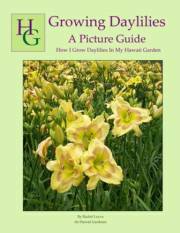 One of the best illustrated how-to book about growing daylilies, no matter where you live! Find out how to plant, care for, divide and propagate daylily plants. Fully illustrated with step-by-step full color photos. This is a nuts & bolts book that is easy to carry for quick reference. But don't get me wrong! Just because it's small doesn't mean I've skimpt on content. This book is packed with concise and easy to understand information. Don't live in Hawaii? No problem. You can adjust for your location. The principles are the same. Source guide and worldwide club information included. Over 90 full color photographs. Full Color 8.5" x 11" Soft Cover 24 Pages. Growing Orchids - A Picture Guide - How We Grow Orchids In Our Hawaii Garden. My son, Jurahame, was a great inspiration for this book and my co-author. He fell in love with orchids at the tender age of six. Now, thirteen years later his passion for orchids is stronger than ever. Like my other books this one is fully illustrated with step-by-step color photos. 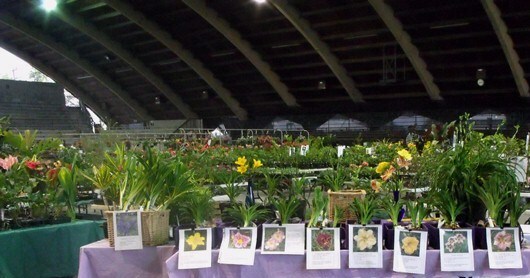 You'll find super concise cultural information on some of today's most popular orchids. Cattleyas, Dendrobiums, Oncidium Intergenerics -What are they anyhow?, Phalaenopsis, Vandas, Paphiopedilums, Cymbidiums and Masdevallias. Valuable information at your finger tips. Easy carry along reference guide. No lugging around bulky orchid books. 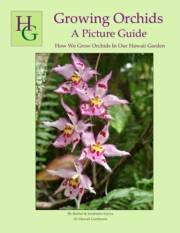 Club and society info and a source guide to some of Hawaii's best orchid growers. Over 150 color photos. Full Color 8.5" x 11" Soft Cover 46 Pages. 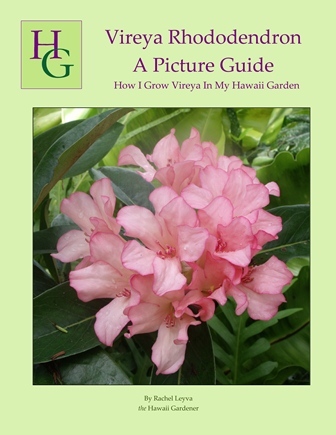 Vireya Rhododendron - A Picture Guide - How I Grow Vireya In My Hawaii Garden. What is a vireya? Where are they from? Can I grow them? This relatively little known tropical gem is easy to grow and is free flowering just like its temperate cousin. If you don't have any then you don't know what you're missing. Get answers to questions like - where and how to plant? How to trim for maximum blooms? How to propagate them? Looking for a source? Check out our international source guide. Want club and society info? No problem, it's all in there. Super condensed but concise information makes this a handy reference guide. Over 80 color photos of drop dead gorgeous flowers and step-by-step directions. Full Color 8.5" x 11" Soft Cover 24 Pages. 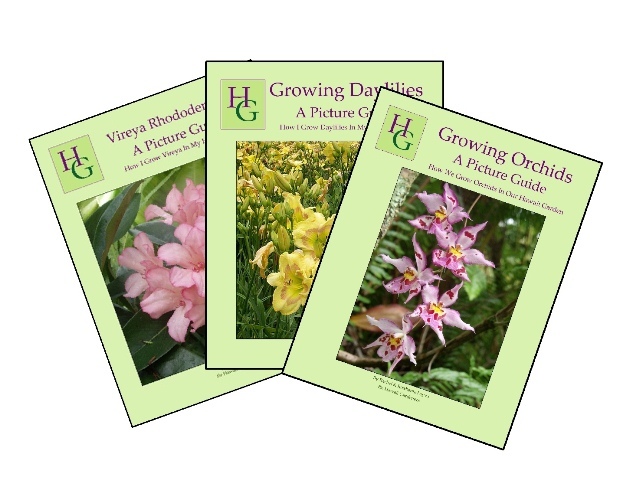 suitable for beginning and experienced gardeners alike. Read & See how I'm gardening. watch your plants come to life. My books are small for a reason. They're meant to be quick & easy. It's the quality of the information that counts. Don't get me wrong....there are a lot of gorgeous pictures in each book. But, the books were written for proactive gardeners who want their plants to THRIVE and make the neighbors jealous. You can read them and immediately put your new found knowledge into action. by mistake we will refund the difference. 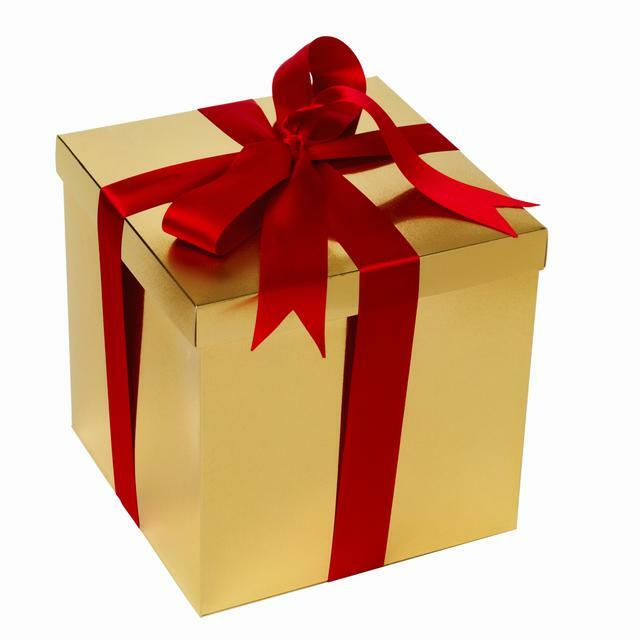 -If books are damaged during shipping we will send replacements once the damaged product has been returned. -Otherwise, all sales are final. "You can't be a real country unless you have a real postal service." by shipping all our books through them.